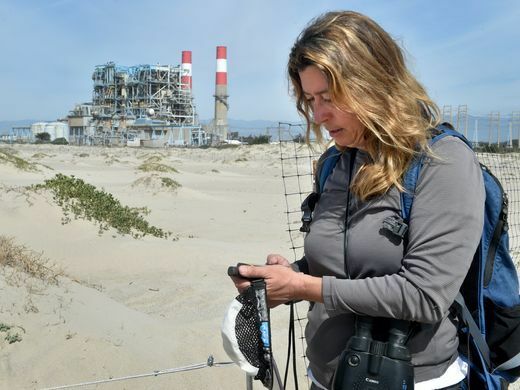 Professor Cynthia Hartley Featured in VCStar for Plover research! The signs are there, in small markings in the sand called scrapes. 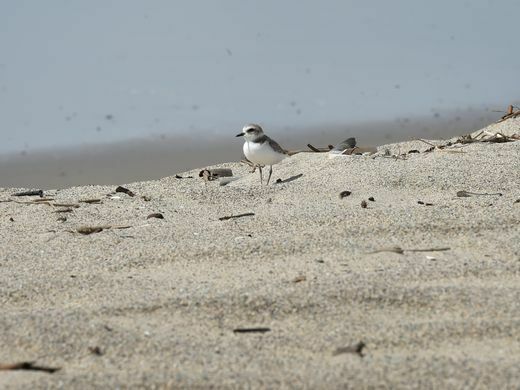 Mating season is beginning for the western snowy plover. This entry was posted in Education, Professors and tagged #esrm, #ESRMzone, plover. Bookmark the permalink.